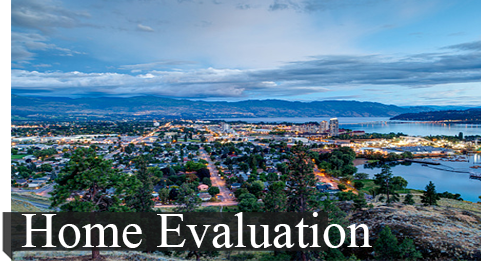 Focusing on helping families buy and sell homes in the Central Okanagan area. 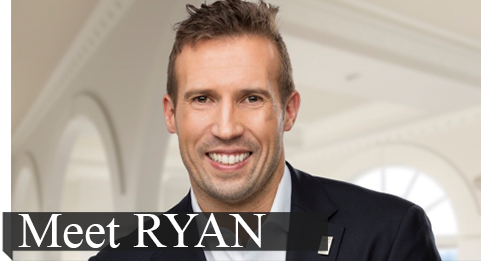 Ryan trusts that your family is the centre point of a good and balanced life and will strive to honour that statement. "No small details were overlooked. 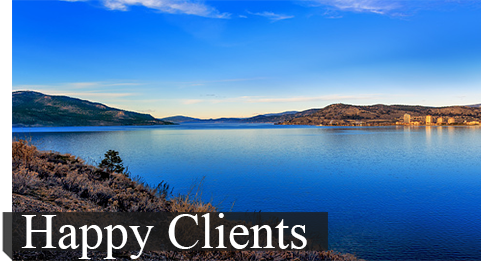 Ryan was very helpful and surpassed our expectations every time. We would highly recommend him." 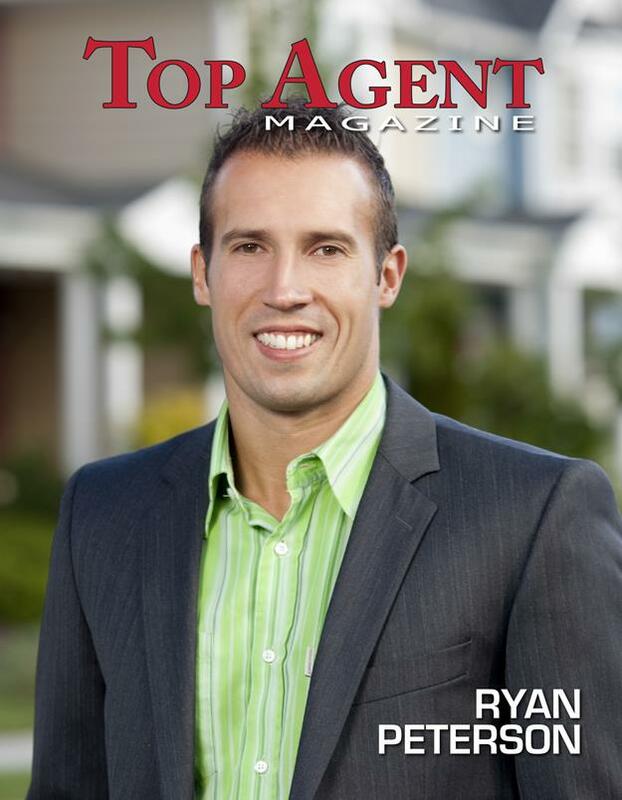 Ryan Peterson is a stellar example of the kind of prominent leaders of real estate we are proud to feature in Top Agent Magazine. Ryan is here to help YOU!